In line with the ghastly spirit of the week, today Andy Martin is looking at a trio of pedals from the boutique builders over at Haunted Labs. 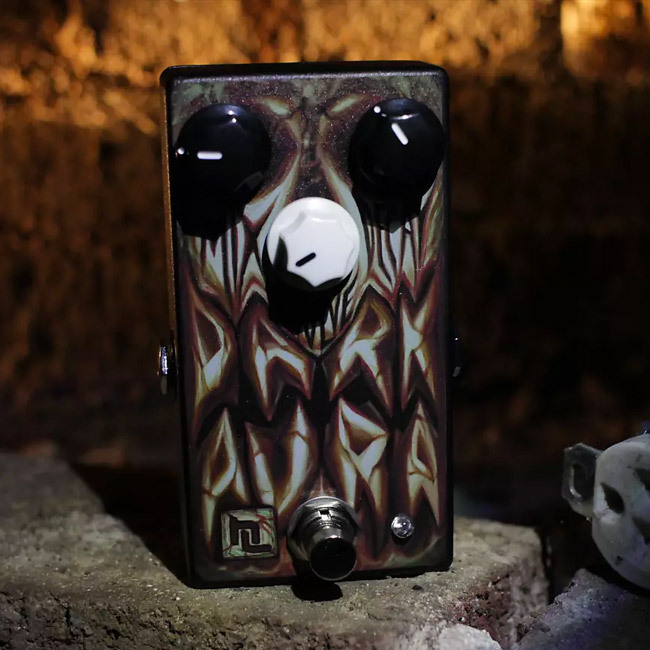 The Charlotte, North Carolina-based brand seeks to bring otherworldly tones to your pedalboard, with a befitting slogan: "Handcrafted by those that misbehave... Spooky sounds from the grave!" The company's Paranormal Fuzz V2 is an updated version of their high-gain filtered silicon fuzz pedal. It's crafted to bring out smooth low-end tones with a quieter circuit than its predecessor. 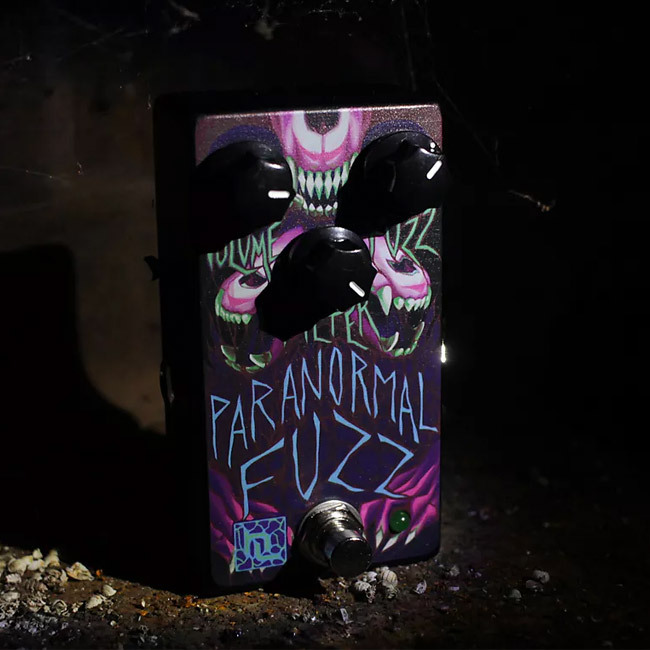 According to the company, "The updated construction in the Paranormal Fuzz V2 means: better tone, durability, and most importantly—more hauntings." 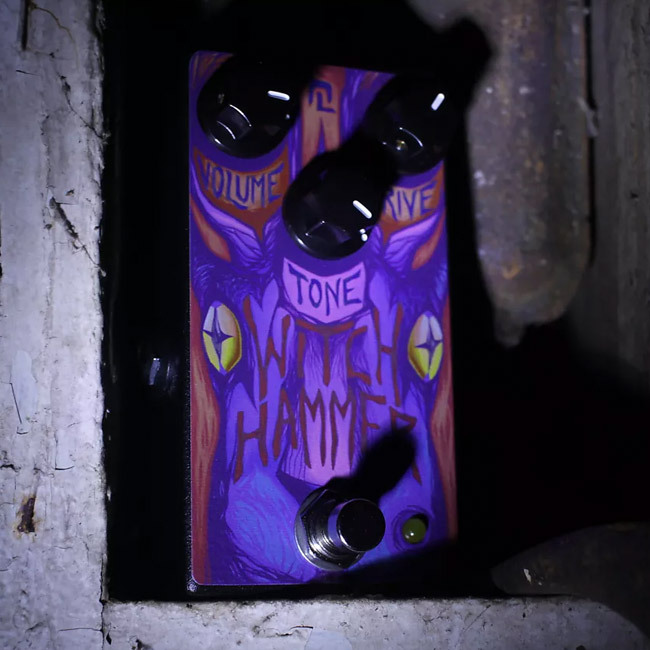 Haunted Labs' Witch Hammer is a medium-gain, asymmetrical-clipping drive unit with a bit of added low-end. With the Drive knob set low, the pedal sounds like a tube amp being gently pushed into breakup, but with the drive cranked, the pedal offers a biting yet smooth tone. The Dark Aura is a rich, ambient reverb that has as its base a large concert hall sound, but the pedal's Evolve knob allows users to add in modulated reverb for a slightly shimmering trail at low settings or a thick, hazy aura at higher settings. Be sure to check out the full video above, and get your own Paranormal Fuzz V2, Witch Hammer, and Dark Aura on Reverb today.